Bioluminescence is when light is produced and emitted by a living organism. This is due to biochemical reactions occurring inside the organism. 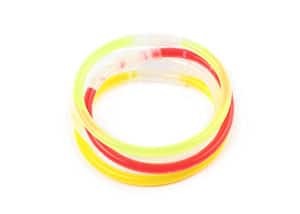 Certain types of chemicals when mixed together produce energy which ‘excites’ other particles on vibration and generate light which causes the glow. Typically, bioluminescence is used to warn or evade predators, to lure or detect prey, and for communication between members of the same species. In Grand Cayman, the Bioluminescent glow you see in the Bio Bay is a result of extremely high concentrations of a bioluminescent phytoplankton. Essentially, they are tiny microscopic plants floating in the water. When disturbed, they shoot off a burst of light flash lasting a fraction of a second. It is thought that the flash is meant to attract a larger predator to the creature disturbing or trying to consume the plankton. The light flash also surprises the predator making it less likely to prey on the plankton. 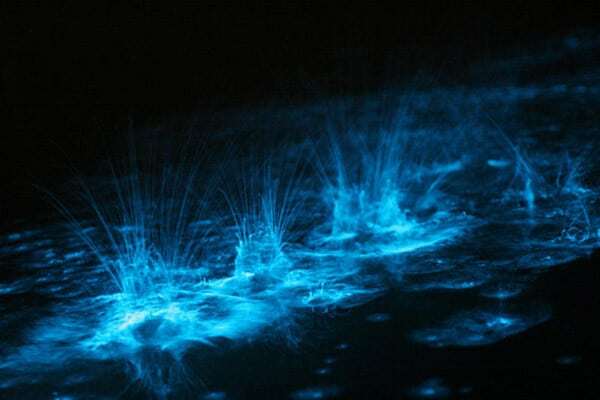 Once these plankton give their burst of light, they need energy in the form of sunshine to ‘recharge’ their chemical ‘battery’ that causes this light forming reaction. These little critters require very specific environmental conditions to flourish, and is found in only a few locations around the world. The Bio Bay in Grand Cayman did not appear until the early 2000s. 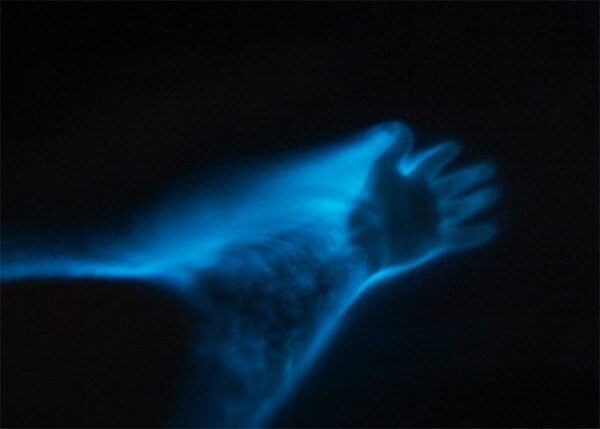 When Can you experience Bioluminescence in Cayman? 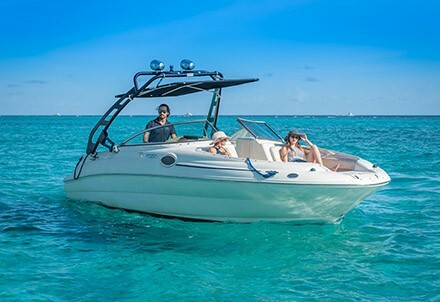 Most tour operators will only take guests on a bio bay tour in Cayman at certain times of the moon cycle. Usually the week before and the week after the New Moon. 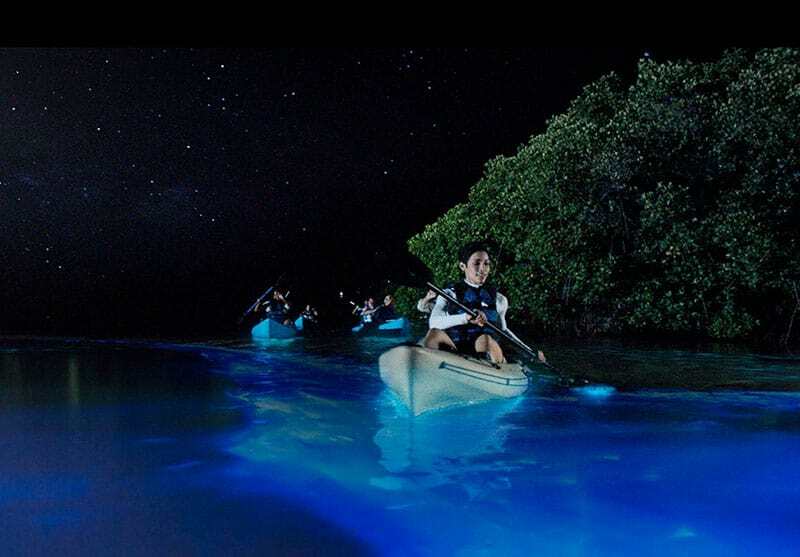 The reason for this is because the light from the moon washes out the glow of the plankton and operators can’t guarantee a bright and luminous experience for their guests. If you’re visiting Cayman at the wrong time of the moon cycle, don’t get your hopes down just yet! 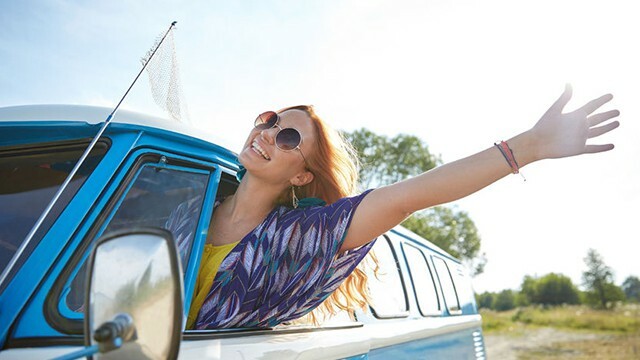 Tour operators only stop their operations as a bright experience can’t be ‘Guaranteed’. It’s not to say the bioluminescence cannot be experienced during this ‘no tour period’. After all, the bioluminescent plankton are always there. 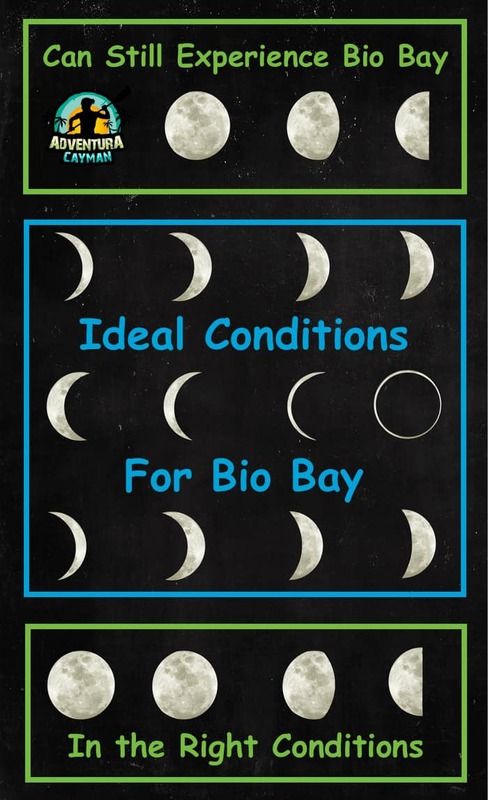 If the moon is not visible, either from a cloudy sky or being close to or below the horizon, the bio bay will still be bright. Even when the moon is visible, we’ve been able to see the bioluminescence easily when snorkelling. In essence, the bioluminescence is always present. There are just many different factors that effect how easily you can see it. 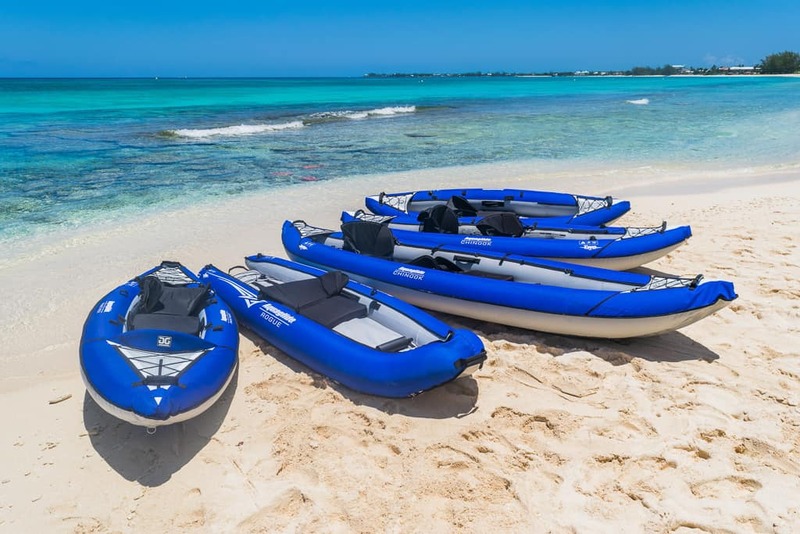 By renting an inflatable kayak and having it available during your stay, there’s always the possibility that conditions are good enough to explore the bio bay, despite the fact that no tour companies are operating during your stay. 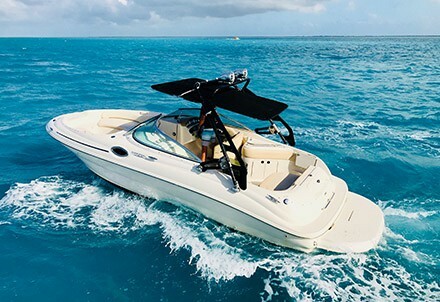 Check out the moonrise and moonset times for Grand Cayman Here or contact us If you want some help discovering if this adventure is an option during your visit to Cayman. To see when the bio bay is available from most tour operators, take a look at our table below. There are three ways to experience the Bio Bay in Grand Cayman. The cheapest and most exhilarating way to explore the bioluminescence in Cayman is to rent a kayak and explore it on your own! 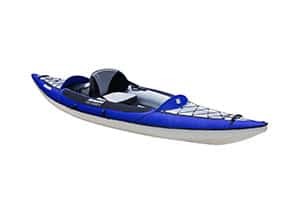 Inflatable Kayaks take only 5 minutes to inflate and are more sturdy, lightweight and comfortable than regular kayaks. Most importantly, you can fit them in the back of a rental car and bring them anywhere to set up for an adventure. The one huge advantage of going on your own is that you can get in the water and swim, where on a kayaking tour, you are not able to. It’s a very different experience when you get in the water with a snorkel and mask as opposed to just witnessing it from above the water. Instead of seeing a glow of the water, you get to see the individual plankton as they jump off from your body like sparks! It’s a truly remarkable experience, however we only recommend this to people who are physically fit and can easily get back in a kayak from the water. 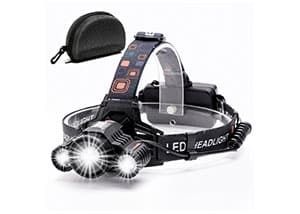 We provide you with all the safety gear and knowledge you need to complete it with ease and safely. 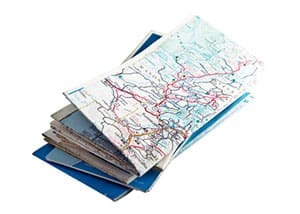 Along with a full briefing on navigating at night, we provide you a thorough safety guide and a map to easily find your way. How do I find the Bio Bay? The Bio Bay is located on the North Side of the island, close to Rum Point and takes approximately 45 minutes to drive there from Seven Mile Beach. 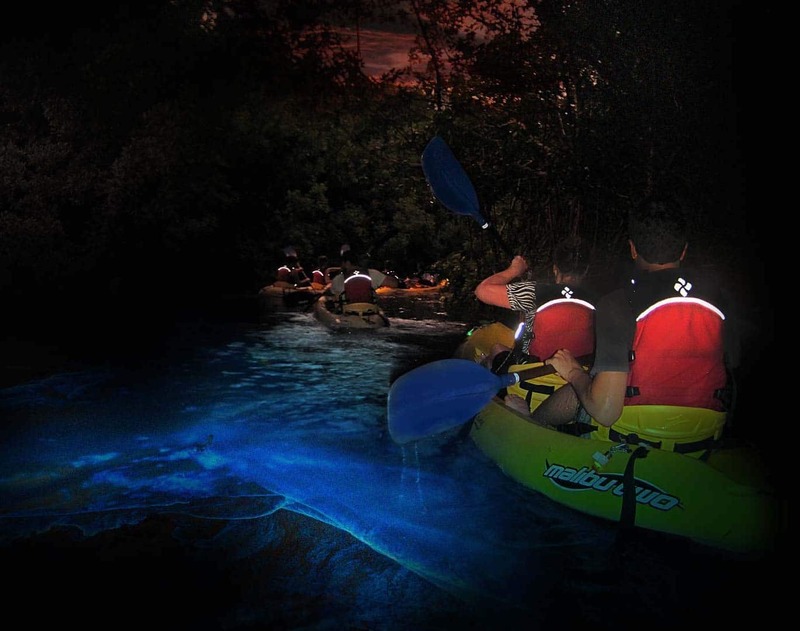 There are a few different ways to reach the Bioluminescence Bay in Grand Cayman. 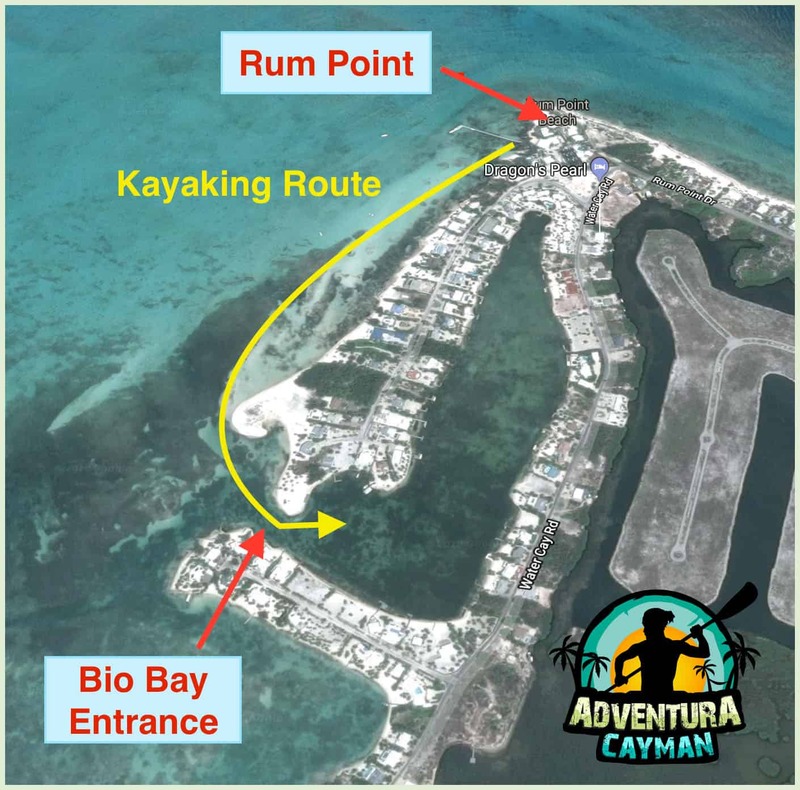 Rum Point is the best spot to easily locate the bio bay entrance. As you can see from the map, there is a beach stretching all the way from Rum Point to the entrance to the Bio Bay. As all beaches in Cayman are public areas (up to the high water mark), there’s nothing stopping you from walking down to the Bio Bay entrance to scope it out before the sun goes down. As there is very little twilight time in Cayman, you only have to wait about 30 minutes after the sun sets before you can make your way on your kayak adventure. When making your way out, just hug the coast as you make your way to the left from Rum Point. 500 meters later, you’ll come across the entrance to the bio bay! Keep to the edge, away from the center of the channel as you make your way in. The further you go in, the brighter you’ll find the bioluminescence becomes. Once you find a nice bright patch towards the back, you can set your anchor and hop on in to experience it in its full glory! 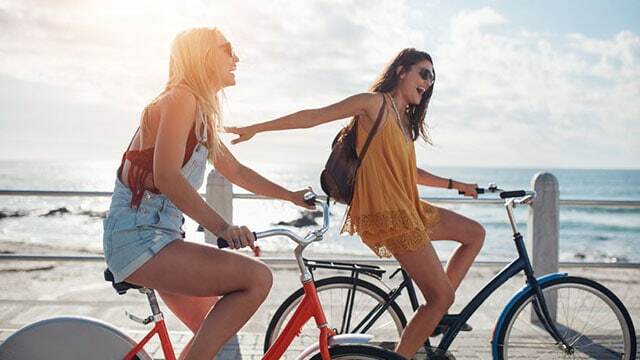 If you’re looking for a bit more exercise in your adventure, then head out from Kaibo Beach Bar or Starfish Point. The only difference is that you’re looking at a 2.5 km kayak form Kaibo and 1.5 km from Starfish Point. 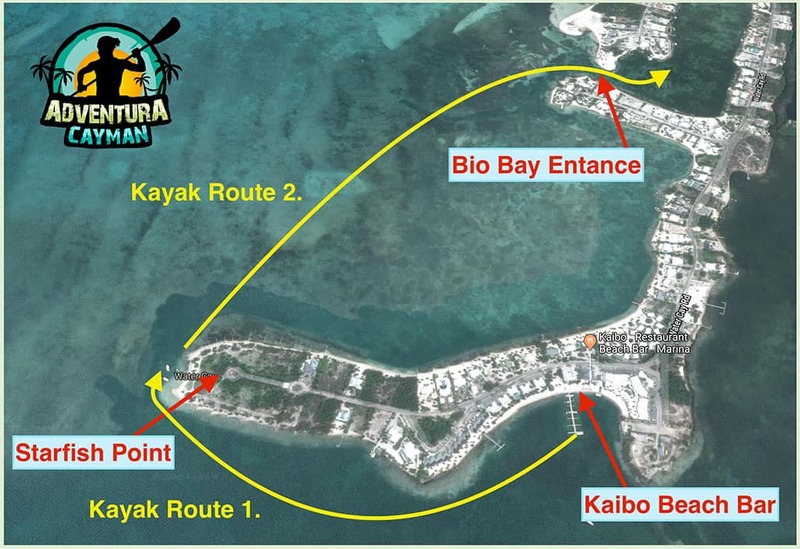 If a guided tour is what you’re looking for and you want to stay dry, then our Bio Bay Kayaking Tour is the right option for you. Our well trained and educated guides know tons about the local wildlife and marine life found in Cayman. They love answering all your questions and helping you gain an insight on just how amazing our ecosystem is! At this stage, we only provide private guided kayak tours of the Bio Bay as we prefer to give a personalized experience for our guests. There are other operators that provide guided group tours however. 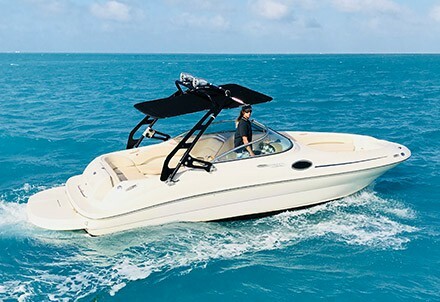 If you want a guided experience, but also want the opportunity to get in the water and swim, the Bio Bay Boat Tour is the best option for you. Upon finding the brightest area in the Bay that night, our captains will further explain the nature of the bioluminescence and the history of the Bio Bay on our island. All of our guides are friendly and knowledgeable, with training and years of experience in outdoors exploration and education. 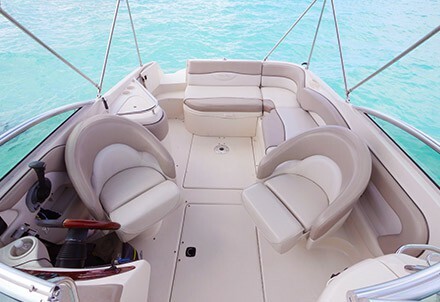 You can enjoy this tour as a quick 2-hour trip, or include it at the end of your day charter. 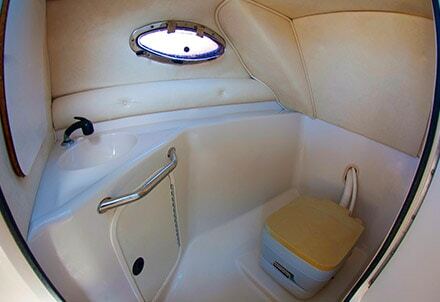 We only offer private charters, so it will be exclusively your party on board. 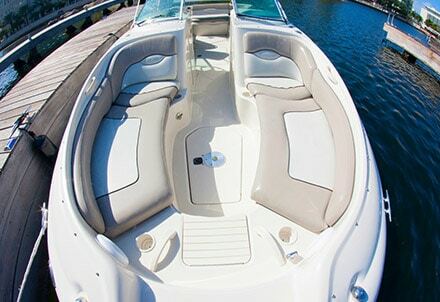 This allows you more time to explore and a more personalized experience with your captain. Our guides are not only there to show you the wonder of the Bio Bay, but to assist you in snorkeling and answer any inquiries you have about our wonderful island. All of the following points will be discussed with you when delivering your rental gear and you will also be provided with a safety & info guide. Here are the things you need to be mindful of when exploring the Bio Bay in Cayman. Replenishment Zone – The Bio Bay is in a replenishment zone, which means there’s no taking of conch or lobster at any time. You are allowed to anchor and get in to the water and swim however. 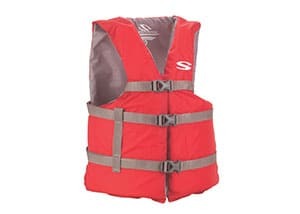 Lighting & Life Vest – You must at all times use the lighting equipment and life jackets we provide when kayaking at night. This is as required by law. 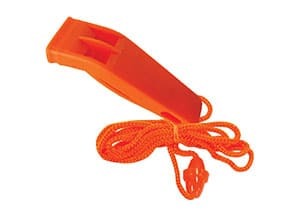 Chanel Markers – You will notice buoys with red light and green lights on them. These are channel markers, where the red light must be on the right when returning in to a chanel. 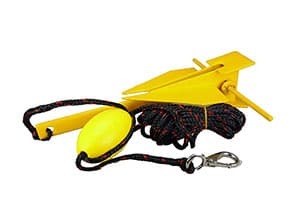 It is useful to be aware of this, so you don’t get in the way of boats. The best tactic is to stay close to the edge and away from the center of the channel. 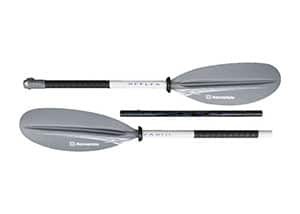 Getting back in kayak – It is important that you test getting back in the kayak close to the shore before setting out. Although it is easy for most to get back in, it may prove difficult for some. This is something worth knowing before getting in the water in the Bio Bay. Disturbing the bottom of the sea bed – Do not disturm the bottom of the sea bed, which is only about 5-7ft high. This is because there are Cassiopea Jellyfish resting on the bottom and they can create a very mild sting or itch when made contact with the skin. Try not to use fins if you can help it. Current – The entrance of the bay is usually on the leeward side, meaning the entrance is protected and calm. Despite this, currents can be strong, particularly by Rum Point. It is important to stay close to the coast where currents are weak.